I’ve just announced a new photography workshop in Newfoundland featuring Birds, Whales, and Icebergs! Newfoundland and Labrador as the island province of Canada is properly named is a wild and beautiful location stuck out in the North Atlantic. Come and join me for this terrific and productive photography workshop and I’ll help you fill your portfolio with puffins, gannets, icebergs, sunsets, sunrises, whales and well a whole lot more! You Will Be Amazed! Known as the shorebird capital of the world, millions and millions of shorebirds thrive in the rich waters of the North Atlantic. 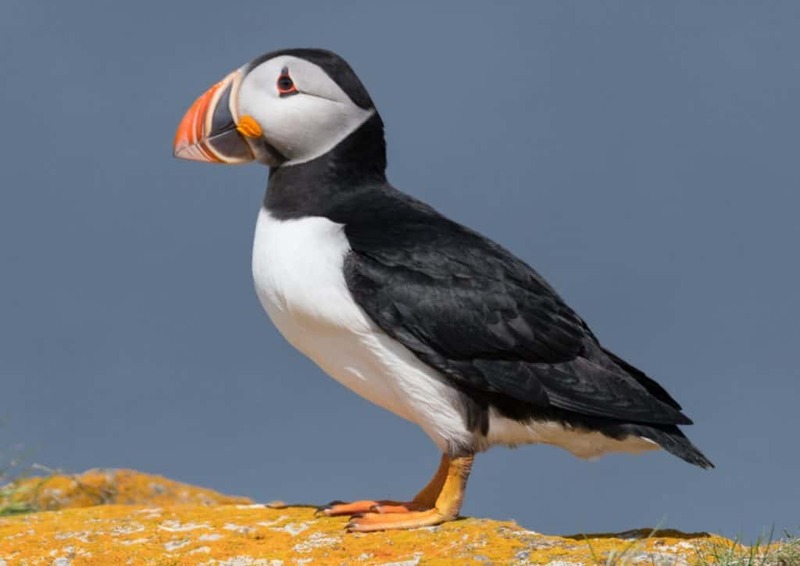 Our location on the Avalon Peninsula of Newfoundland has recorded sightings of about 400 bird species of which about 175 are common. Our focus is going to be the huge nesting colonies of Atlantic Puffins and Northern Gannets, but trust me we’ll photograph everything that flies! You can download my list of common birds and see if any of your target species are on there. I love going whale watching, and when I can capture them in my camera, it’s even cooler. The largest population of migrating Humpback Whales in the world cruise the plankton rich waters off of the coast of Newfoundland. All told there are over 20 species in these waters, so you never know what Mother Nature will show us, but it will be amazing! When you think of icebergs, what do you think about first? Most people would say the Titanic, and that would be fitting as the tragedy occurred 375 miles (600Km) from St. Johns. Our plan is to avoid the fate of the Titanic on our three boat trips out into Iceberg Alley to photograph some of the 10,000-year-old ice. Each year 600 bergs calve in the Arctic and drift by the coast of Newfoundland. 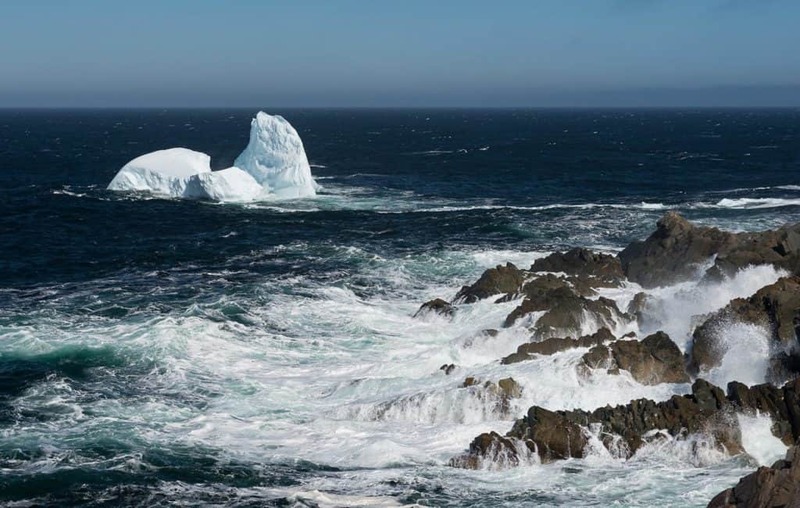 Icebergs come in lots of colors from the brightest white to an amazing aquamarine. Go to my website Wildlife Workshops to learn even more about the Birds, Whales & Icebergs in Newfoundland Workshop.